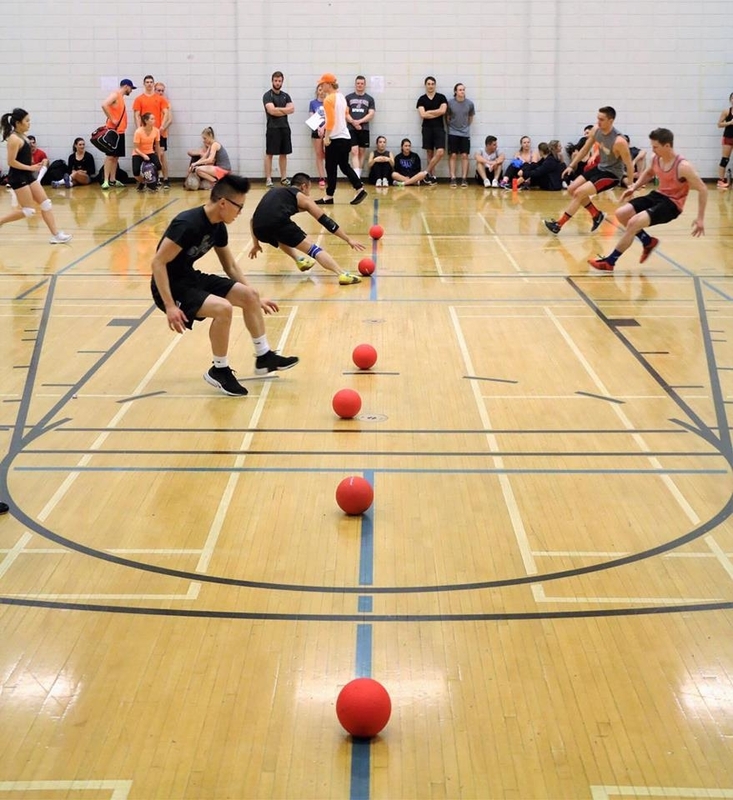 Oneball UCalgary hosted the Sackdown 3.0 dodgeball tournament to raise awareness and funds for testicular cancer by partnering with the Dino's swim team. “It’s great to see the academic community come together to raise awareness for a great cause. With every tournament we host, our name is becoming increasingly known amongst the different populations. It’s been a blast so far” said UCalgary President Reid Collins. “I’m very proud and excited to see how far we have come in just a year. 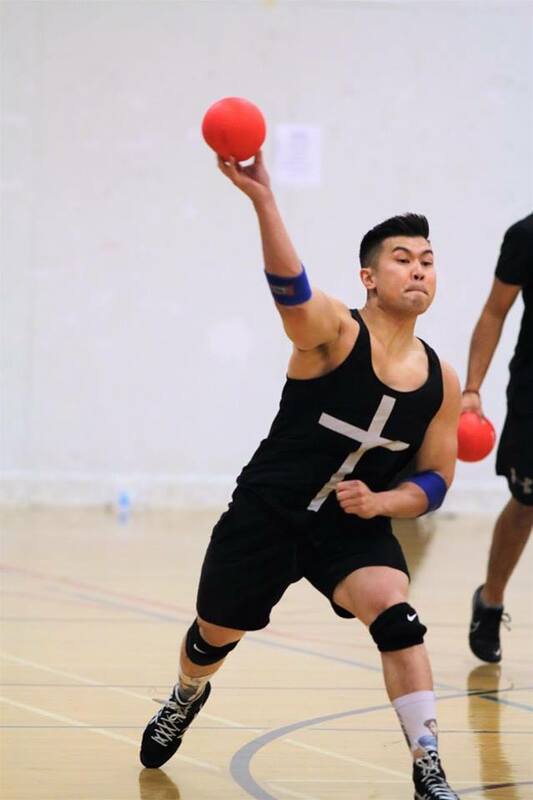 Students around campus know who we are now and Oneball UCalgary is doing a fantastic job reaching out to the student body” says Oneball UCalgary founder and VP of Health Igor Stukalin. 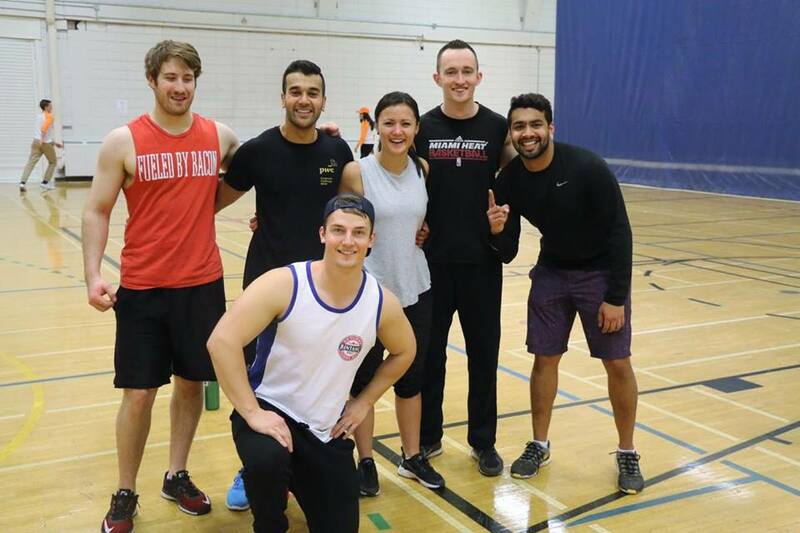 The Dino's swimming team partnered up with Oneball UCalgary to raise awareness and funds for testicular cancer. 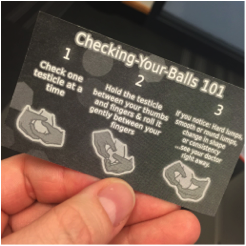 The boys were feeling quite ballsy, sporting their speedos and Christmas ornaments around campus while handing out handy Oneball testicular cancer self-check cards and collecting money. The Dino's swim team raised $600 over the course of just two hours! On a related awesome note, Oneball has expanded to Mount Royal University! Oneball UCalgary helped set up the framework for the Oneball MRU club by equipping the chapter with the necessary merchandise and event plans. Mount Royal is looking forward to getting the ball rolling with some fantastic testicular events of their own next semester. Until next time, BALL OUT.